I am poor at driving and don't like it very much. 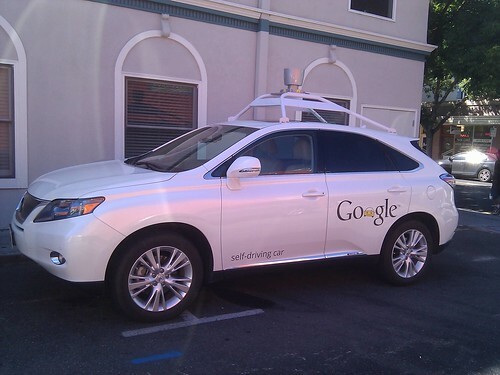 So self-driving is long-awaited technology for me. Even if you like driving, you are not permitted to drive with alcohol on your body. So you need to take a taxi after drinking alcohol so far. In such situation self-driving technology is very helpful. Now many company are developing it, so I believe it will come true in the near future.